Hades is now available for purchase! You can now purchase your copy on CreateSpace! $6.99 (+ shipping) for great fiction and original illustrations. The paperback edition will also be available on Amazon in the next 5-7 business days. We’ll make sure to update with the link! 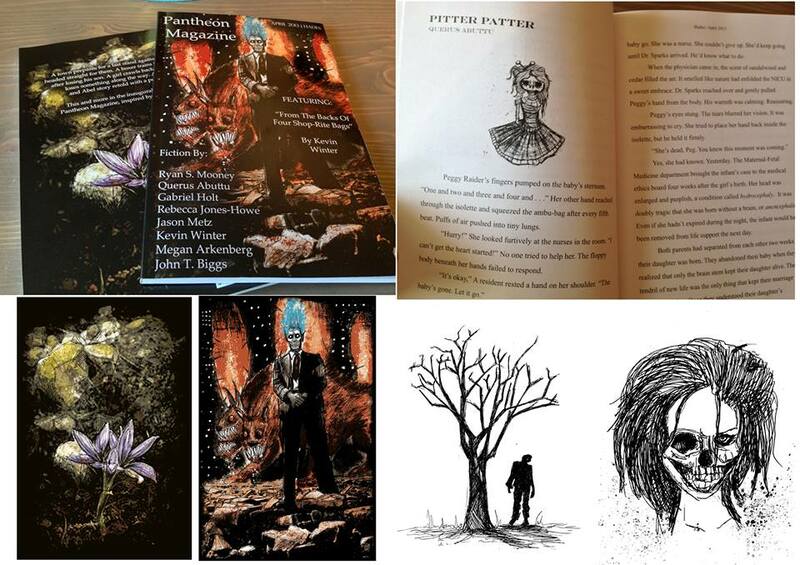 PANTHEON MAGAZINE HADES | April 2013- Paperback on AMAZON! ← Hades Paperback Edition Out Soon!